What Does An Ideal Access Control Security System Look Like? In today’s cyber-focused world, physical security can sometimes be overlooked. So, when it comes to physical security, what differentiates an effective access control platform from failed systems? 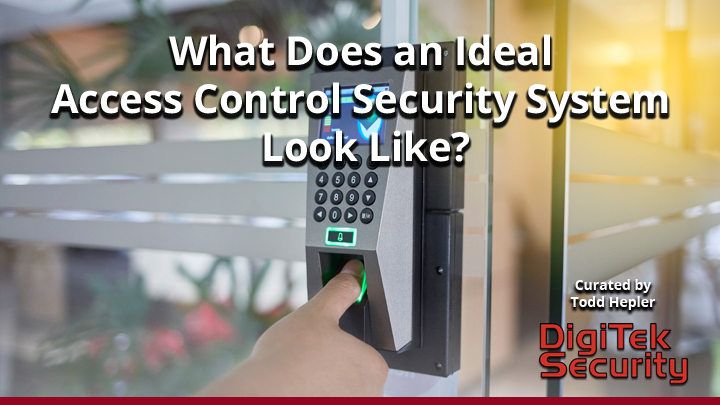 Outlined for you in this brief article for the Security InfoCenter at Security Magazine are the basics of what an ideal access control system should look like and the most important features to look for when selecting or upgrading your system. Learn More about Digitek Security.